Dedicated to style, selection and service. Celebrations! 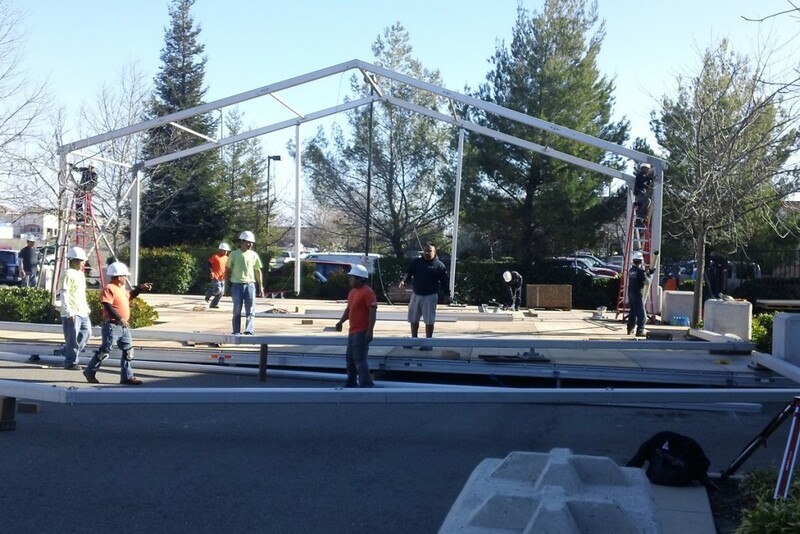 has been Sacramento's leading full service event rental and production company since 1991. 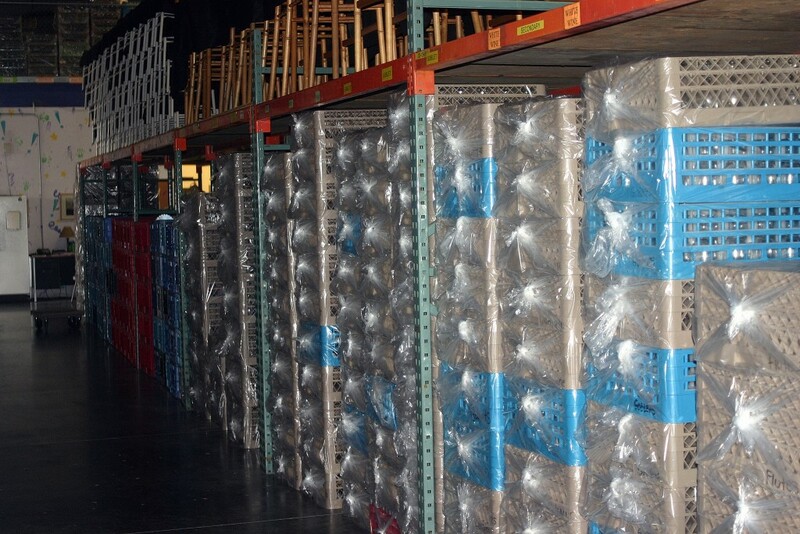 We offer a vast inventory of specialty linen, flatware, glassware, china and chairs. Celebrations! 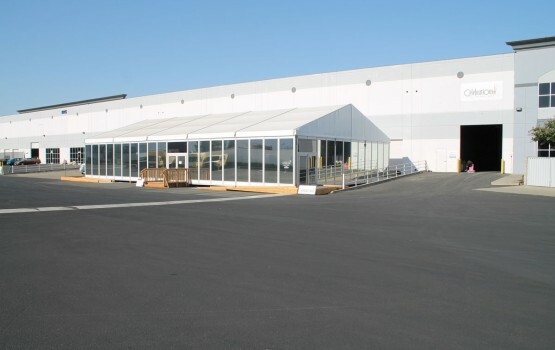 Tent division offers the newest technology in tent rental with different lining, flooring, etc. At Celebrations! our main goal is to provide you, our client, with a turn key package of Event Rentals, Linens and Tenting for your event. As a leader in our field, we realize that our products are only as good as the people behind them. When you call our office, you will be greeted by a friendly and knowledgeable representative. 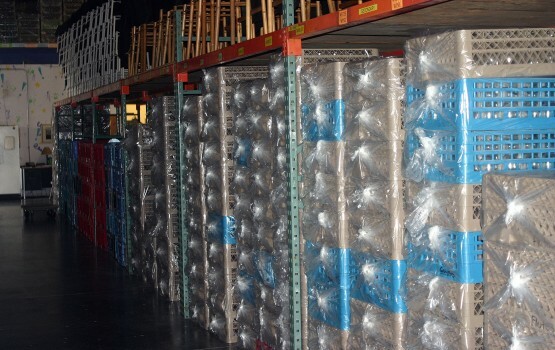 Our high level of service extends to our delivery drivers, setup crew, teardown crew and onsite personnel. As your rental provider, we strive to help you create a memorable and successful event by focusing on selection, style, customer service and satisfaction. The team at Celebrations! Party Rentals & Tents consists of over 100 dedicated and talented employees. Comprehensive and rigorous training ensures that each member of our team is the best of the best. Trained in all departments of our company, team members are well rounded and knowledgeable and strive to produce the best experience possible for our clients. Let our team help you in creating a memorable and successful event, call Celebrations today! When choosing a party rental company to partner with for your special event it is important to understand the entire process of fulfilling a rental order. We pride ourselves on being a fully transparent company for our customers with explanations of what the cost will be prior to delivery and what important factors to consider when securing your rental needs. We offer a seamless and hassle free experience promising the same great service and product every time you rent from Celebrations. As a family owned and operated business we employ the utmost professional people in every aspect of our business to ensure you the customer has the peace of mind that you can expect a helpful and friendly interaction throughout your rental experience. 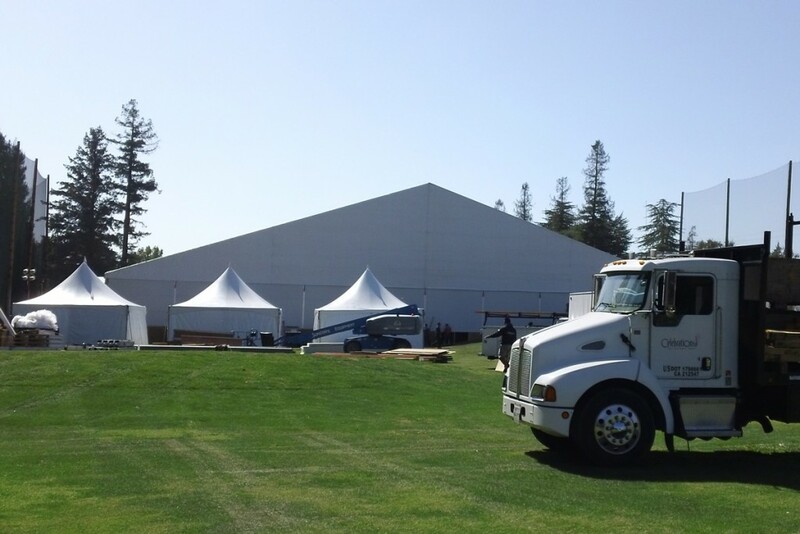 As a full service rental company it is our job to think of and provide products that allow for the execution of a flawless event.